On Sunday 24th January The X-Files returned to TV screens after a 14-year hiatus. While the new series has aired in the US to mixed reviews, the original was a landmark in US television. First broadcast on the Fox network in 1993, the series followed the investigations of two FBI agents into cases of paranormal phenomena rejected by the bureau mainstream. In an age where sci-fi and fantasy series have become a mainstay of television, it is easy to forget quite how innovative The X-Files was when it originally aired. 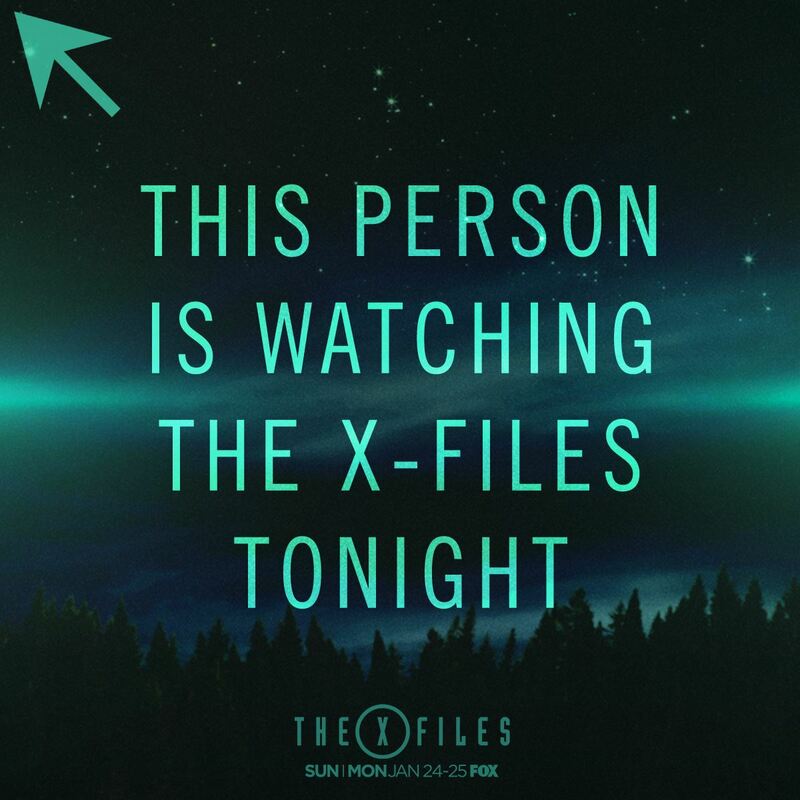 The X-Files was produced by the Fox network, which was attempting to break into a market that had been dominated since the 1950s by the three US national networks (NBC, CBS and ABC). By the early 1990s, Fox had built a strong reputation for comedies and teenage drama, but was looking to extend into the 18-49 demographic by developing adult dramas. The series attempted to appeal to this audience not by aping the original dramas shown on the national networks, but rather by attempting to generate a fan audience through the production of a series that was significantly different from anything else on air at that time. The X-Files did follow the familiar structure of the TV detective series, but combined it with elements of horror and science fiction that were relatively absent from network schedules at that time. It did this through a striking visual style that was incredibly dark, getting around TV conventions for the representation of gore and blood (central tenants of the horror genre) by creating an aesthetic of suggestion rather than display. This dark cinematic style, which took advantage of developments in film stock and digital technology, created a mysterious and foreboding aesthetic where nothing is quite as it seems. In its complex, on-going narratives the series constantly deferred answers to its central questions – Do aliens exist? Will Mulder and Scully get together? – and in doing so created a rich fictional world that encouraged (and generated) extensive fan engagement. Although the new series of The X-Files may not be generating critical acclaim, the legacy of the series continues to be felt today in the wave of new series created by companies such as Netflix and Amazon. 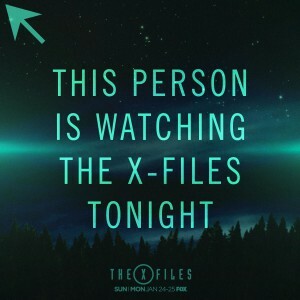 These new entrants into the TV market have learnt from the example of shows like The X-Files, attempting to break into the TV market by creating visually striking, generically hybrid and narratively complex series designed precisely to capture the imaginations of loyal and active fan audiences. Blog by Dr Catherine Johnson, Department of Culture, Film and Media. Images via The X-Files on Facebook.